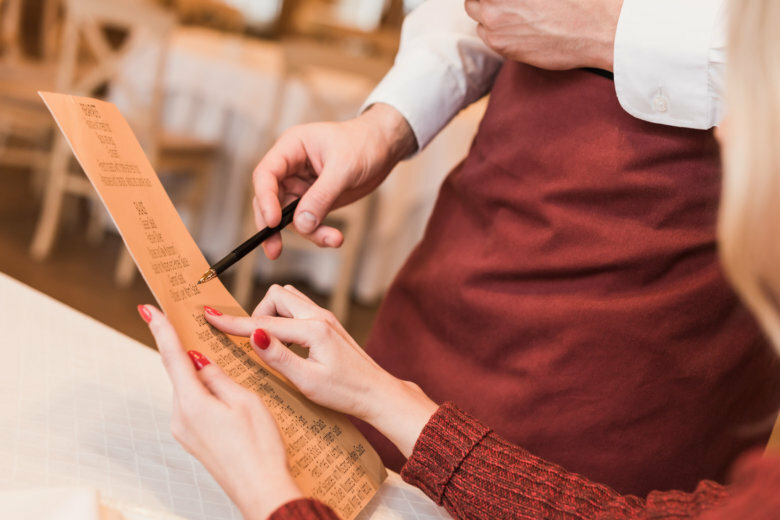 WASHINGTON — The D.C. Council could be poised to overturn Initiative 77, a contentious measure approved by voters in the June primary, which would mandate employers to pay the standard minimum wage to employees who rely on tips to supplement their pay. The measure passed on a 55-45 margin, though critics say it happened in a primary election where turnout was low. But Council Chairman Phil Mendelson says what’s even more striking to him is from where the opposition to the measure is coming. “I have rarely seen an issue where the people purportedly benefiting from this have been as unified in their opposition, saying that this will not benefit them,” Mendelson told NBC Washington. Mendelson also told The Washington Post that he won his primary race by an even bigger margin. But supporters of Initiative 77 aren’t going quietly. Proponents gathered at a D.C. Council meeting July 10 in anticipation that something might happen. That line of thinking has some on the Council who were initially against Initiative 77 refraining from supporting the repeal measure, which is currently backed by seven of the 13 council members. It’ll be taken up by the council in September at the conclusion of the summer recess. In the meantime, supporters of the referendum are already out with an ad attacking Mendelson and Mayor Muriel Bowser, using their own words to remind them how outraged they get when Congress gets involved with city affairs, including laws passed by the council and referendums approved by voters.